Head of the Department Candidate of Pedagogical Sciences, Associate Professor Kachur M.M. The Department of singing, conducting and musical and theoretical disciplines of the Mukachevo State University was established in 2009 as providing in training of specialists at the “Bachelor”, “Master” and specialty “Musical art (by types: voice, conducting)”. During 2009-2012, the department was headed by the candidate of art studies, associate professor Zadorozhnyi Igor Zenonovych. Since 2012 the leadership of the department is carried out by the candidate of pedagogical sciences, associate professor Kachur Myroslava Mykhailivna . The activity of the collective of the Department of SDMTD is aimed at effective functioning in accordance with the leading educational and artistic tendencies, organization and improvement of ways to improve educational, educational and methodological, innovative and scientific, musical and performing, organizational and educational work, as well as providing the necessary conditions for functioning and modernization, development the content of professional training of future specialists in the field of musical art; improving the quality of teaching disciplines; formation of qualitative teaching staff, purposeful self-education of pedagogical personnel. The teaching staff of the department successfully provides training for future teachers of musical art in the field of theory and history of music, methods of teaching art disciplines, vocal, conductor and choral performance. Student vocal ensemble “Perfomans” (artistic director – student of MM-1m group Dordiak V.V.). The activities of art groups are aimed at the disclosure of abilities and creative implementation of student youth, the popularization of musical art, the best examples of world and national musical culture. Graduates of the department can work as musical conductors in the school, music teachers, concertmasters, head of microns and vocal ensembles, solo performers in the field of vocal and instrumental performances, organizers of cultural and artistic events, artistic conductors of creative groups, and teachers of musical disciplines in higher educational institutions. Also, they can continue their postgraduate studies; perform scientific work in the fields of art studies and musical pedagogy. The male vocal ensemble of the Mukachevo State University (artistic director Bilychko Ya.V.) – laureate of the IX International Festival of Choirs’ Colleges of the University (Berehovo, 2017). The folk student choir “Tsimboryky” of the Mukachevo State University (artistic director Bilychko Ya.V., choirmaster Bilychko M.S., concertmaster Ekman M.S.) is the laureate of the IX International Festival of Choirs’ Colleges of the University (Berehovo, 2017). 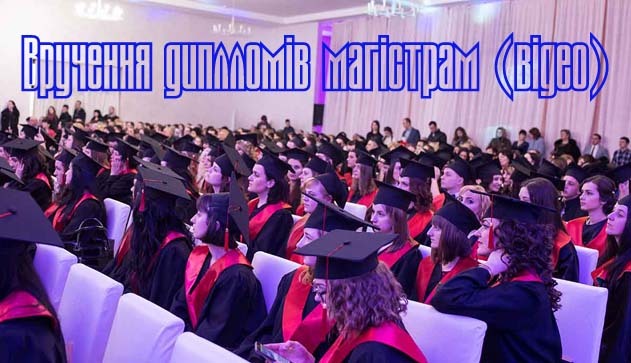 Recent highlights of the future teachers of musical art, their ability to be competitive on the labor market have been the recent achievements of teachers and students – Gold Medal in the category “Achievement in the Employment of Graduates of Higher Educational Institutions” (International Exhibition “Education and Career – Student’s Day” 2014 »). The Department of singing, conducting and the musical and theoretical disciplines introduced an annual Ukrainian scientific and practical conference “Art Education in the European Socio and Cultural Space of the XXI Century”, which participants include scholars from leading pedagogical and art higher educational establishments. Cooperation has been established with the scientific and research spiritual center of the east-west of them. Mykhailo Lyatka, the Theological Faculty of Trnava University (Košice, Slovakia), with the school boarding school in Kosice, with the Center for European Integration and Cross-Border Cooperation (Transcarpathian Region, Ukraine). 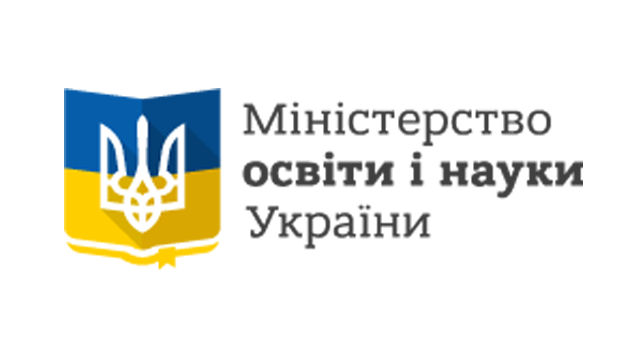 The Department has established cooperation with the National Academy of Cultural and Arts Leaders, the Aesthetic Education Laboratory of the Institute for Education Problems of the Academy of Pedagogical Sciences of Ukraine, the Institute of Arts of NPU named after M.P. Drahomanov, Lviv National Musical Academy named after M.V. Lysenko, Transcarpathian Institute of Postgraduate Pedagogical Education, Transcarpathian Regional Philharmonic. 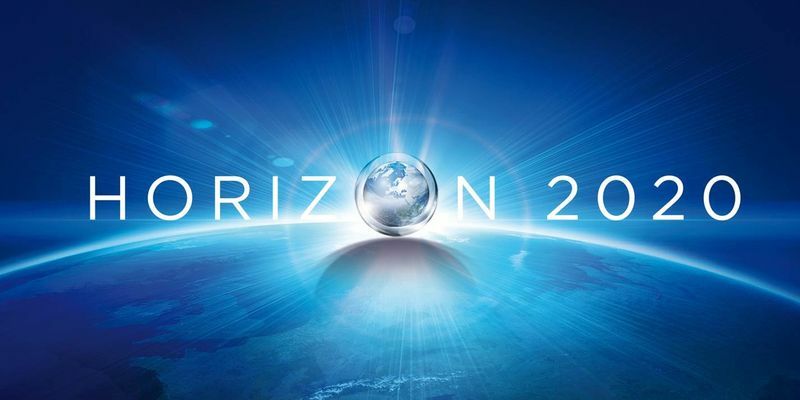 In particular, joint scientific and practical conferences, seminars, round tables, as well as master classes, which promote professional interaction, exchange of pedagogical experience, are being projected and conducted.